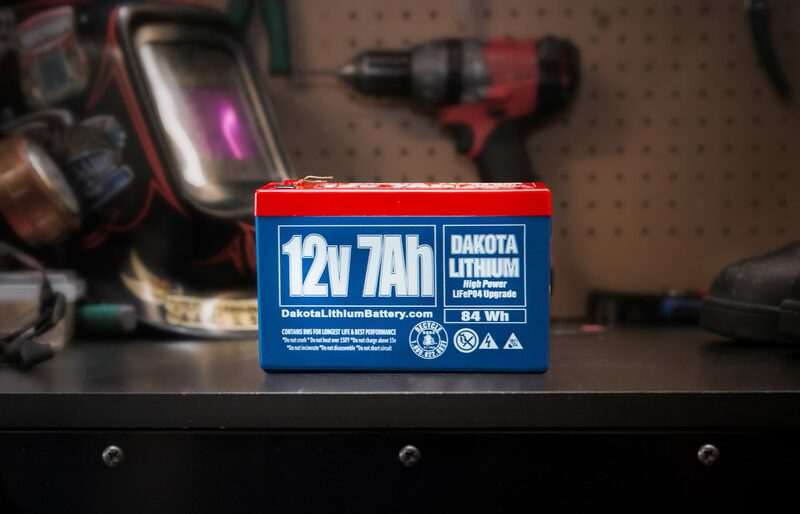 Great 12 volt battery. Works wonderfully . Fast delivery! Thanks. 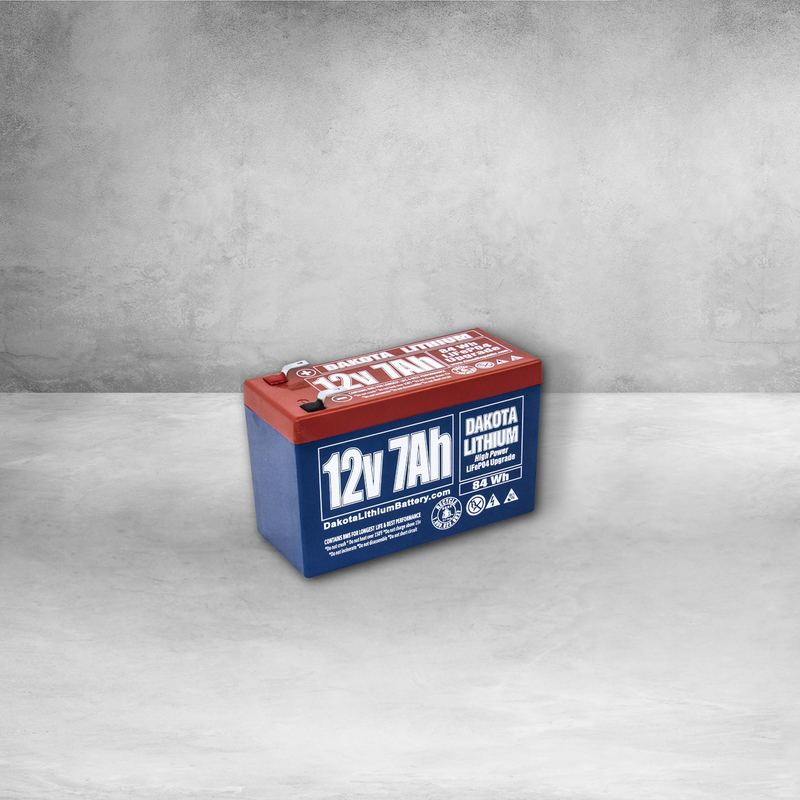 Great battery replacement for lead acid! No corrosion from acid! Plus great price and superfast shipment = Ill be back. Good battery. Want to buy more. Bought this to replace a standard SLA. Will charge to 14.4V, but will settle to 14V after 8 hrs. Load tested it @ ~0.1C since that was the load of the system it was going into and measured 7.04Ahr, 90 Whr, and a runtime of 9.5 hrs. 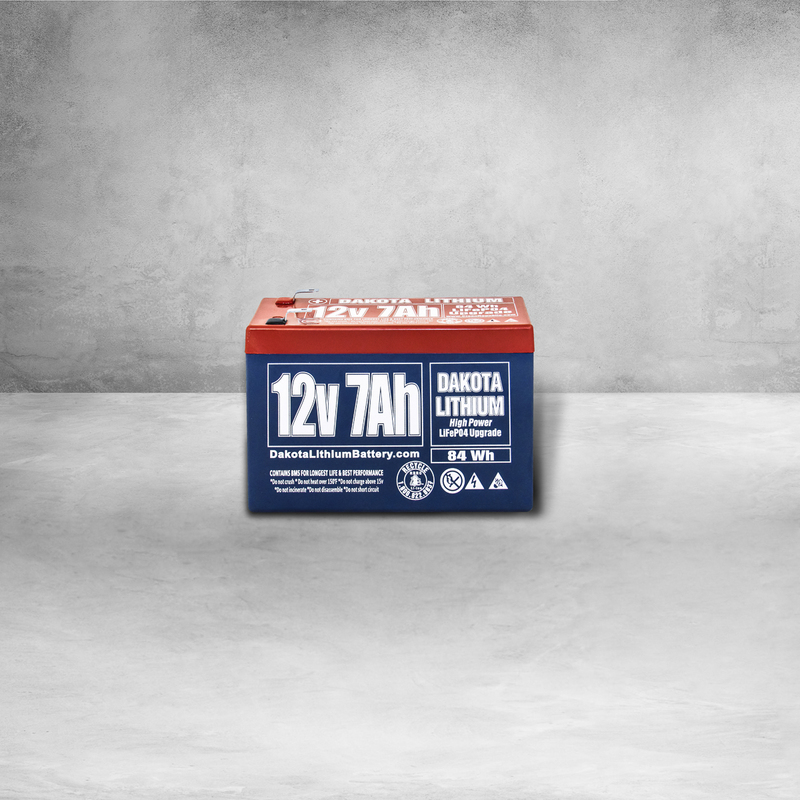 The greater power is a result of a nominal voltage of 13 V during discharge, which averaged out to 12.86 V. Better than your standard SLA. Great battery. Extremely light! Love it! These batteries are a game changer. I use mine with my fish flasher without having to ever worry about it losing its charge. Thank you Dakota Lithium. Very light and works great for my project. A must have!!! Super small, super lightweight and lasts forever!!! Best purchase I’ve made with top notch customer service! I have brought in 127 dakota lithiums for fisherman here in Canada. Everyone has been extremely happy with them. Only had one charger go bad, which was quickly replaced. Great customer service.